Specifications 1.Material: SUS316L or SUS304 2.Volume: 600L~3200L 3.10years experience 4.Meet with GMP standard percolation filter 1.Usage- percolation filterThe equipment is applicable for the filtration operation for traditional Chinese medicine, food and chemical industry etc. 2.Working p..
Wenzhou Aowei Machinery Co.,Ltd. is one of the leading China SV energy saving percolation filter manufacturers, welcome to wholesale cheap SV energy saving percolation filter from our factory. Specifications 1.Material: SUS316L or SUS304 2.Volume: 600L~3200L 3.10years experience 4.Meet with GMP standard percolation extractor 1.Usage- Diacolation tank The equipment-Diacolation tank is applicable for the filtration operation for traditional Chinese medicine, food and chemical indust.. 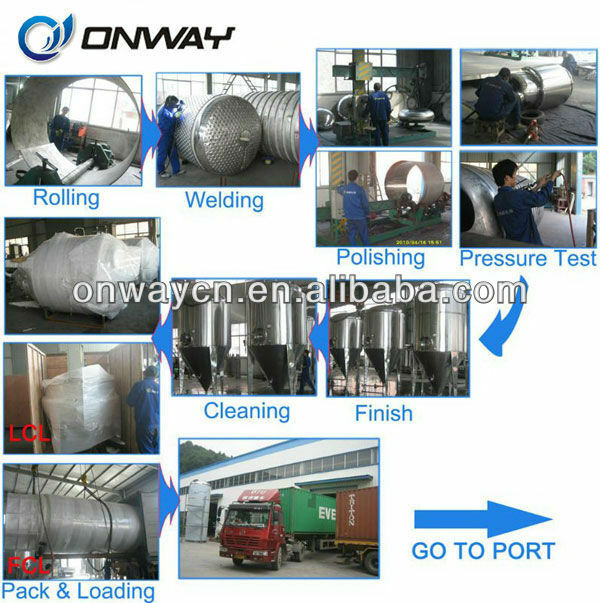 Specifications 1.Material: SUS316L or SUS304 2.Volume: 600L~3200L 3.10years experience 4.Meet with GMP standard precipitation tank 1.Usage- precipitation tank The equipment is applicable for the filtration operation for traditional Chinese medicine, food and chemical industry etc. 2.Working .. 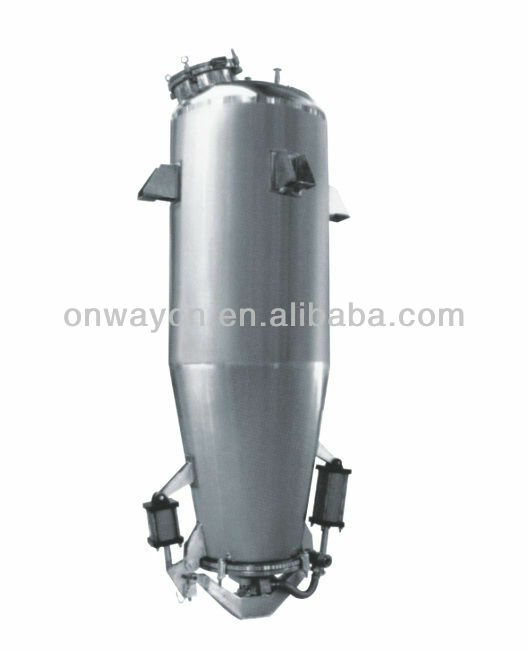 Specifications 1.Material: SUS316L or SUS304 2.Volume: 600L~3200L 3.10years experience 4.Meet with GMP standard percolation extractor 1.Usage- percolator pipe The equipment is applicable for the filtration operation for traditional Chinese medicine, food and chemical industry etc. 2.Working ..